You are energetic in your mind and your soul but your body is in pain. You want to feel your very best no matter what your physical age. If you want a body that keeps up with your desire to get up and go, you can regenerate it. Get the know-how for staying limber and graceful through smart yoga, better breathing, and pain-free fitness. 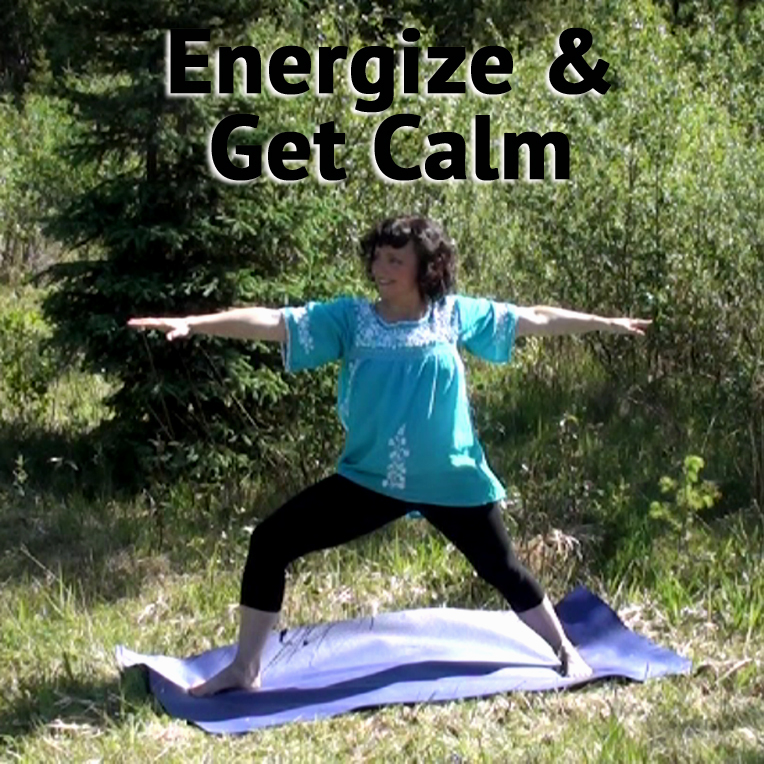 Start down the road to gliding joints, high energy, a tranquil mind. SIGN UP FOR YOUR FREE YOGA AND MEDITATION STARTER KIT. I’m Jennifer Houghton, and I will take you from achy and sore to mobile and rubbery. I’ll help you unstick those stuck joints and break free from pain. You can learn to protect your worn out knees, save your screaming shoulders, release the hot pain in your hips, and reduce that nagging ache in your lower back. I’ll be your trusted guide to potent techniques based on my work with hundreds of clients in over two decades teaching fitness and yoga. • I talk in plain language. • Can’t sit cross-legged? That’s okay. I’ll help you take stellar care of those hips and knees. • You do not require the gymnastics skills of a 14-year-old. I’m an aches and pains ninja who knows how to save your joints and help you glide through life with the ease of a cat. Safe and appropriate yoga will help you move better, protect yourself from injury, and liberate that youthful exuberance you’ve got stored up. Masterful breathing techniques reduce stress, heal emotional wounds, and soften pain. 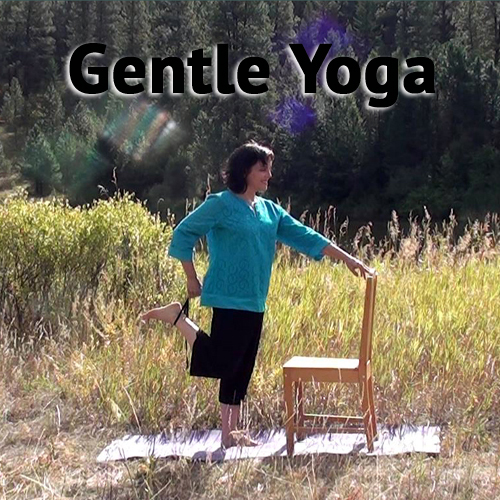 Gentle yoga for healing pain and for beginners. Breathing techniques to release pain and emotional wounds. and exercises you can do at your own level. Manage pain with an integrated coaching approach. Yoga for the back. 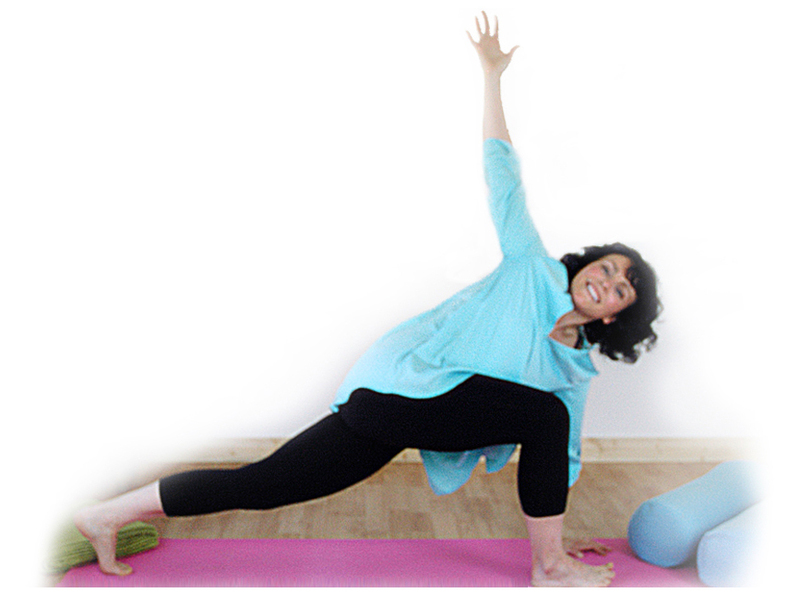 Improve flexibility, reduce back pain, improve digestion. 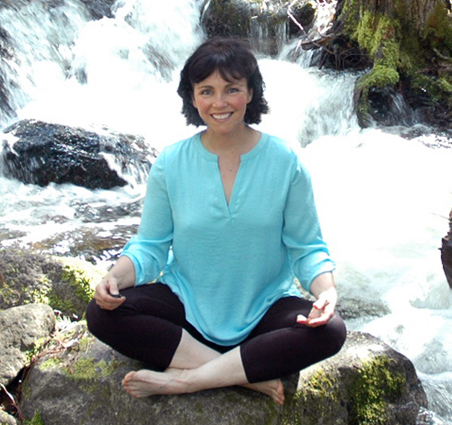 How Can Yoga with Jennifer Houghton Help You? Yoga and breathing are your secret weapons for battling aches, pains, and fatigue. 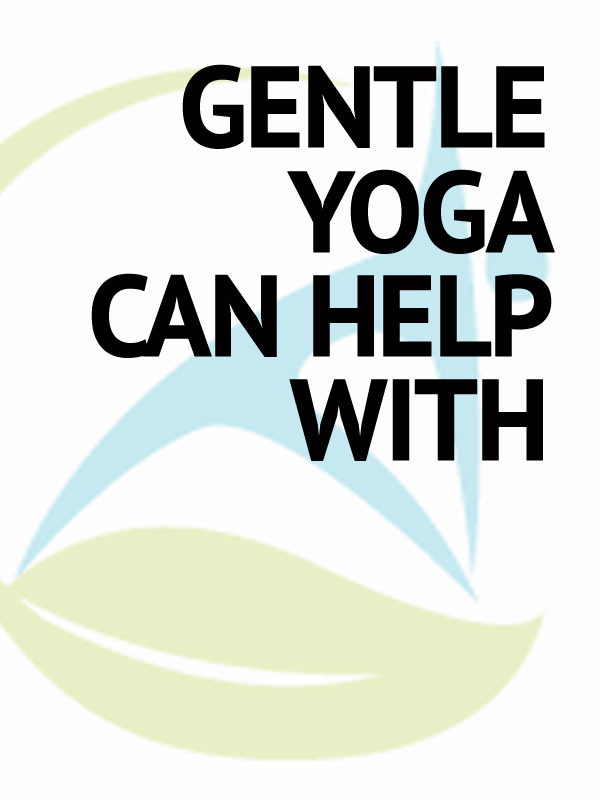 If you are new to yoga, meditation, and exercise, or have been sedentary, you will find gentle yoga and beginner’s programs here that are achievable. • Go at your own pace and not get pushed beyond your limits. 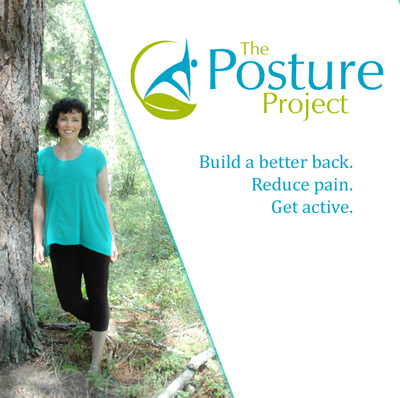 • Find gentle and safe exercises and stretches. • Do it in the comfort of your own home. • Set your own schedule. • Find relief from pain even if you are immobilized: The Release Method. 1. Get stronger without hurting yourself or causing more pain. 2. Improve balance and flexibility. 3. Relieve stress and pain. 4. Boost concentration and memory. 5. 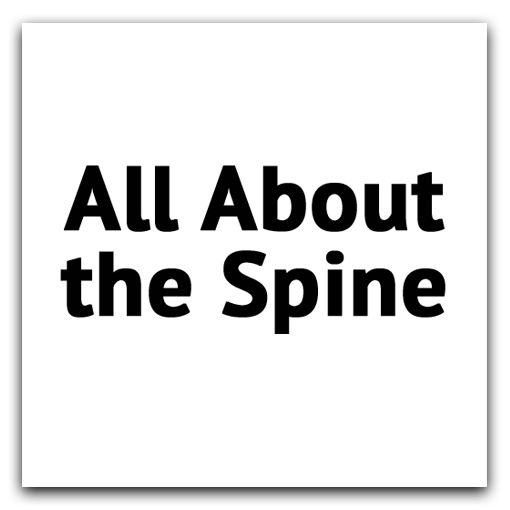 Manage conditions like osteoporosis, arthritis, bad back, tight shoulders, high blood pressure, headaches, insomnia, and others. 6. Feel self-sufficient and take control of your health. I'm recovering from a fractured ankle and although there is weight-bearing in the yoga poses it is deliberate and controlled. My a-ha moment was realizing that yoga does not need to be feared!! I left each class feeling energetic and stretched and looking forward to the next session. I definitely noticed a difference in each area we concentrated on. - Lori Peterson, B.C. In Jennifer's Gentle Yoga I've had lots of ahahs: knowledge of my body, its parts, and the role they play...like why stand up straight and how to align my knees. I felt mentally calm and happy to be so good to my body. - Verdell, B.C.